This dynamic business and commercial district is a fascinating place to visit after sunset. 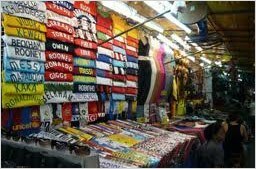 Lined with shops and stalls selling a large variety of lifestyle products, clothing, DVDs, leather bags, shoes, accessories and food, the pavements are where all the action is. 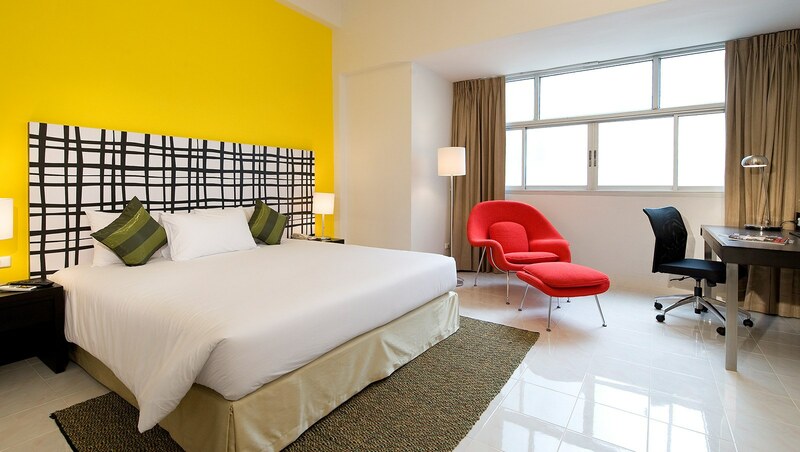 Those in search for a unique experience of Bangkok may find Silom a good place to start. 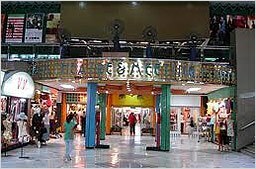 One of the most happening places in Bangkok, this fascinating shopping bazaar is where Bangkok’s next generation of trendsetters and famous personalities meet. 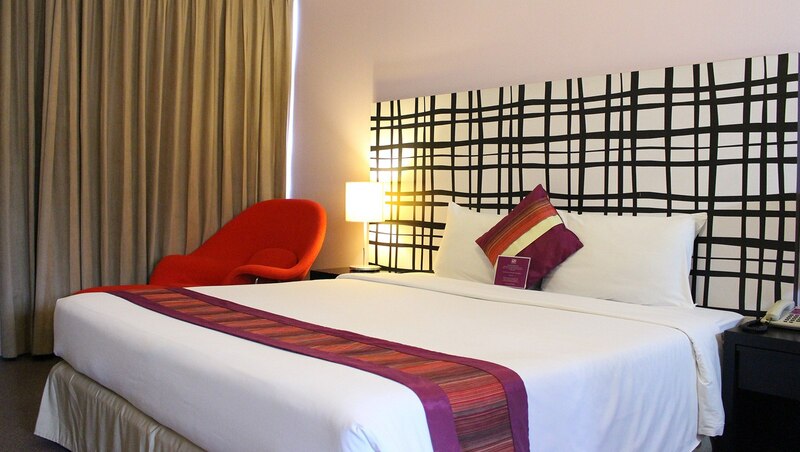 Besides shopping, Siam Square is packed with a range of activities, including dining, theatre going, sightseeing, café hopping and people watching. 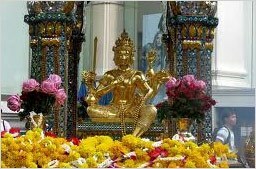 A popular tourist attraction, the Erawan shrine houses a statue of Phra Phrom, the Thai representation of the Hindu God of Creation, or Brahma. Well-known for its power to grant nearly every wish, the shrine is frequented by worshippers from all parts of Asia. 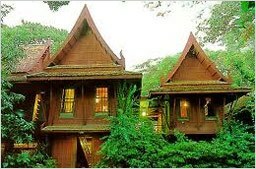 Once the residence of Jim Thompson, an American who introduced fine quality Thai silk to the world, today the house is open to the public as a museum of Thai art. The house itself is one of the most complete and elaborate teak houses in the country, and tells fascinating stories about the early silk trade, Thompson’s life as a foreigner in Thailand (post WWII era) and Thai architecture. 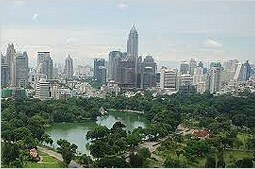 At the Sathorn intersection, Lumpini Park is where a mix of expats and locals gather every morning for a round of exercise or light jog before getting to work. On weekends, the park comes alive with families and children. 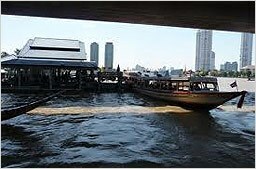 A gateway to exploring Thailand’s cultural heritage along the Chao Phraya River, Taksin Pier is the beginning of a river journey that takes you to major tourist attractions like Wat Arun, The Grand Palace and the Royal Barge Museum. 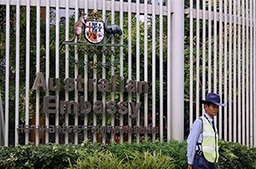 Embassy of Australia are situated on the busy Sathorn Rd, is in the heart of Bangkok's central business district. 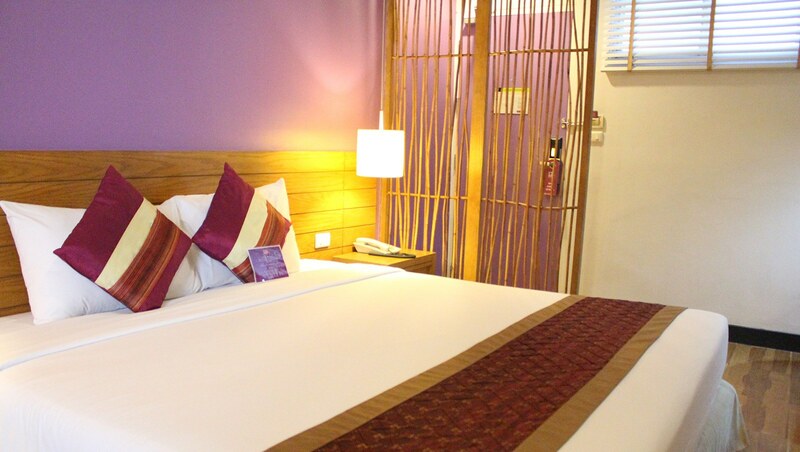 3 minutes walk distance to hotel. 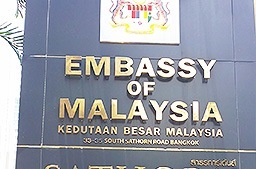 Embassy of Malaysia are situated on the busy Sathorn Rd, is in the heart of Bangkok's central business district. 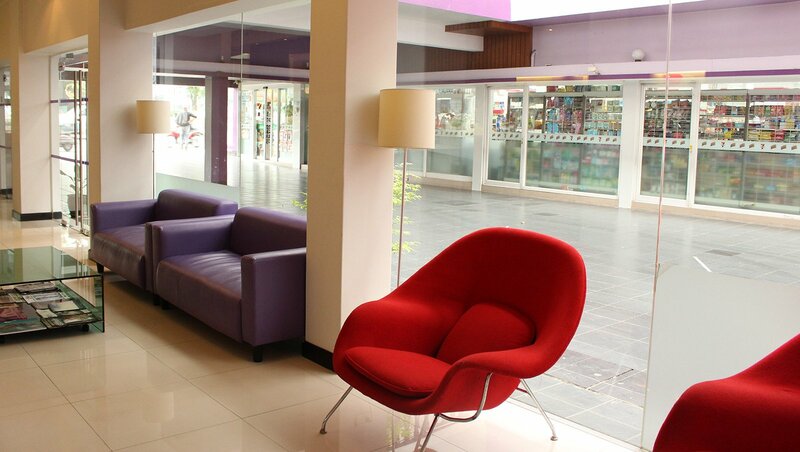 3 minutes walk distance to hotel.